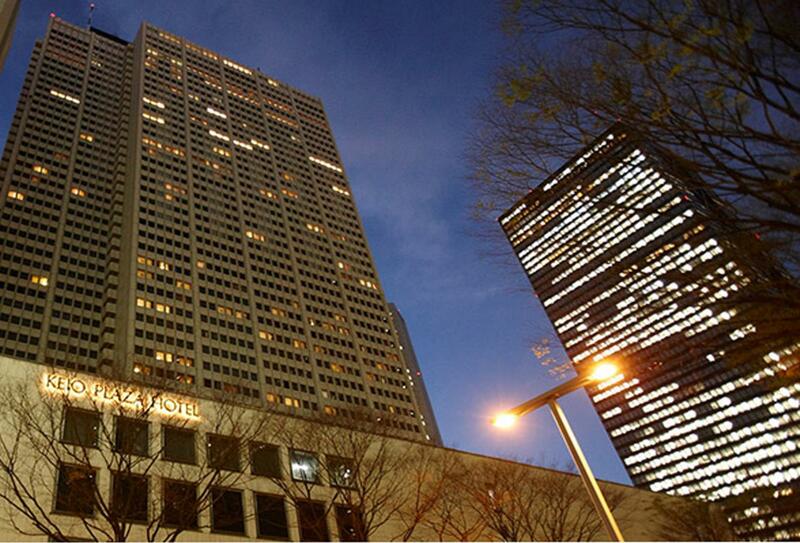 Keio Plaza Hotel offers a great location within Tokyo’s Shinjuku entertainment and shopping district. All 1,437 guestrooms overlook the bustling streets below and feature modern amenities, while the dining options range from Japanese and Chinese to French and Italian cuisine. Facilities include a fitness room and an outdoor pool on the seventh floor, open during the summer season.